If you’re not already familiar with Kevin Kelly’s 1,000 true fans article, then I strongly recommend you add it to your reading list. The major takeaway for small business owners, marketers and entrepreneurs is that you don’t need millions of followers to have a successful business. In fact 1,000 true fans will be more than enough for most people. A true fan is someone who will buy whatever you create. These people are disproportionately valuable to any business because they all but guarantee future sales and can become an incredibly powerful (and free) marketing force. But how do you convert people into true fans? Firstly, you’re not going to do it overnight. Think of the bands, actors, and sports teams that you’re a true fan of. It’s highly unlikely you’ve only seen them play/perform once or twice. Becoming a true fan of something requires much exposure and when embarking on a mission to acquire 1,000 true fans for your business, you need to be aware of that. If you’ve been paying attention to the digital marketing space even a little bit, you’ll know that Facebook can be a very powerful advertising platform. Although the ability to specifically target people with dynamic and engaging ads is well documented, video retargeting is still very underappreciated. But when used correctly, it’s a highly effective. The average Smartphone user checks the Facebook app 14x per day, which is incredibly high. 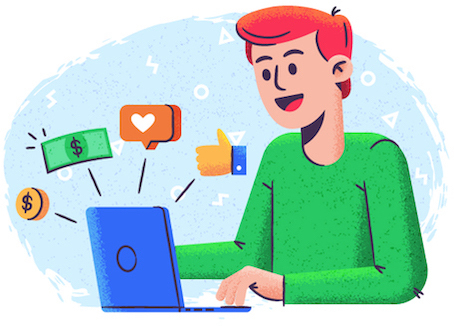 We’ve already established that you need to be seen by people many times for them to become a true fan of yours, and that means you need to promote your business on a platform that your prospects visit very often. Facebook completely ticks that box. But putting yourself or your products in front of people many times doesn’t mean that they will automatically become true fans of yours. In fact, it’s highly unlikely unless you do so in a very specific way. You need to connect with people and offer them significant value. That’s why I’m advocating the video format. It’s so much easier to connect to your target audience and provide real value with video content than other formats. Once again think of the things you’re a true fan of. Along the way to true fandom, you almost certainly watched some video content. From what I have seen, the most effective Facebook video content either educates or entertains. Which one your business focuses on obviously depends on the products and services that you provide and the industry in which you operate. Take my business for example. As a Facebook advertising content creator, I focus on educational video content. Here’s an example of one of my best performing videos that has helped me generate true fans. If you take a look at this video, you’ll notice that I’m in front of the camera – and that’s something I would strongly recommend. Why? Because it’s much easier to turn someone into a fan of a person than a nameless brand. The strategy I’m about to walk you through works very well with face to camera videos (they’re not as scary as you think!). It also works best with short videos. We all know that attention spans online aren’t what we marketers would like them to be and trying to get people to watch many different long videos is often too big of an ask. A length of 2-4 minutes is perfect. To implement the strategy below, you’ll need to create video content on a regular basis or have a bank of at least eight videos. I find it easiest to batch my video creation and record 4-6 short videos in one day and then hand the footage over to a video editor. You can easily find someone relatively inexpensive on UpWork. Before we get into the steps, I need to quickly talk about Facebook advertising cost. 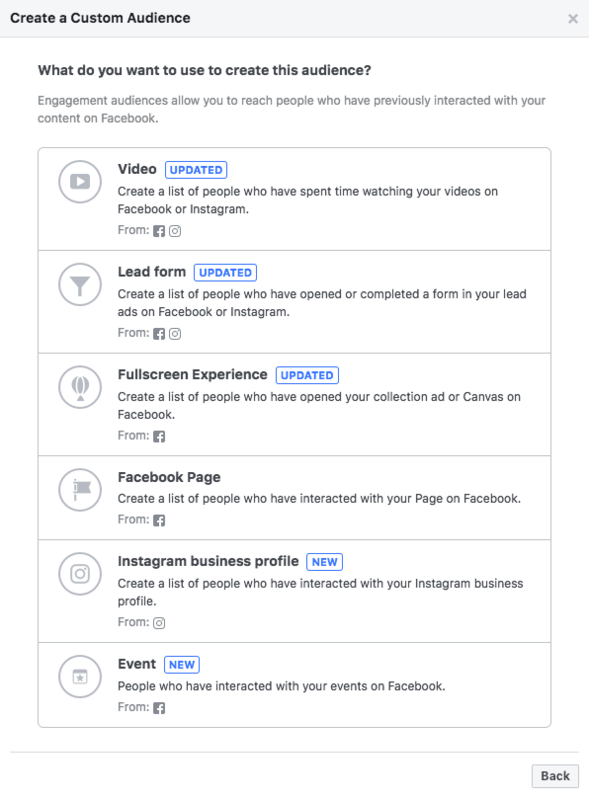 Anyone who has experience advertising on Facebook might be a bit nervous at this point with how much this is going to cost. Yes, this strategy is going to require an ad budget, but no, it doesn’t need to be a big one. Advertising 8+ different videos sounds expensive and it would be if you were targeting large audiences. But you’re not; you’ll mainly be retargeting quite small audiences with this strategy, which is surprisingly affordable. The first thing you need to do is find true fan candidates. One major advantage of only looking for 1,000 true fans is that you can afford to be super specific. 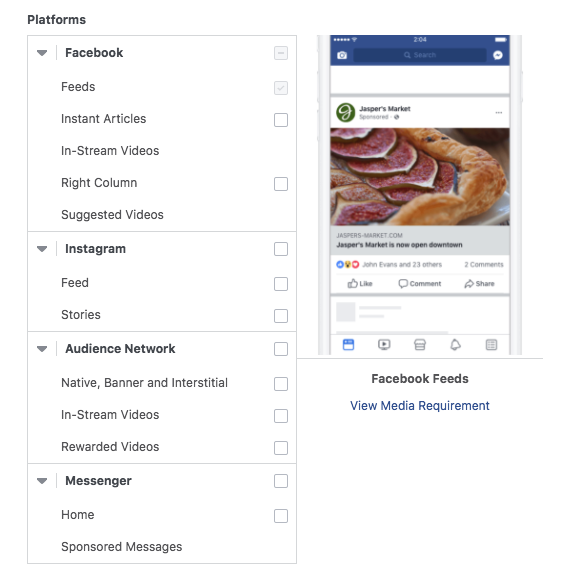 There are over 2.13 billion Facebook users worldwide, so you can narrow down your targeting options and go after the most hyper-responsive people in your target market. These people have shown the ultimate interest in what you have to offer by paying for it and (hopefully) they have already had a fantastic experience with your company. 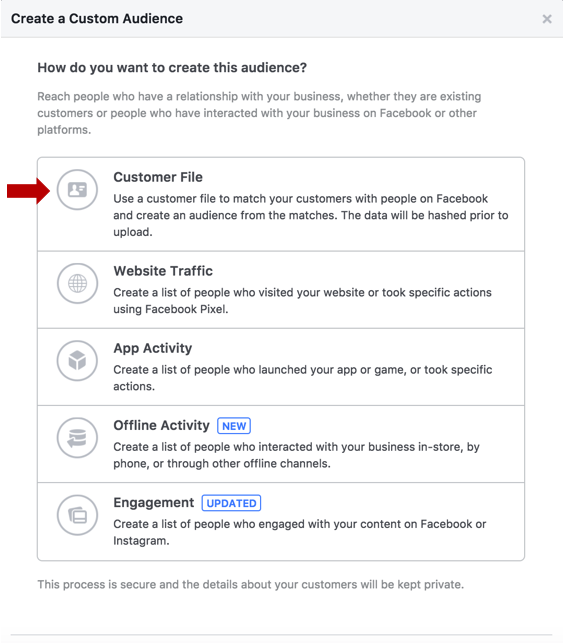 You can create many different types of custom audiences from the page above, but for this strategy you should select the first option – Customer File. 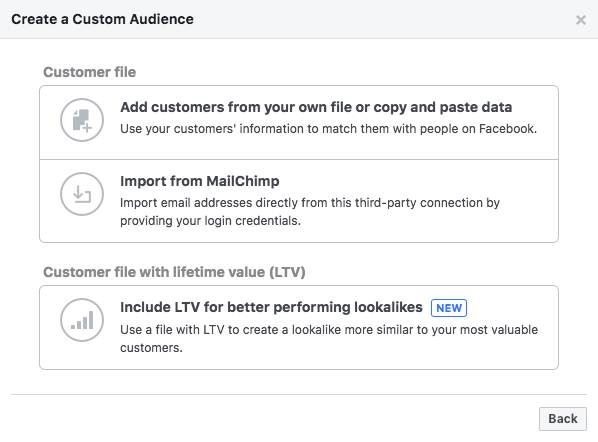 If you have a MailChimp account and your existing customers are on one of your lists, then you can simply select the second option and tell Facebook which list you would like to import. Most people, however, will have to select the first option: Add customers from your own file or copy and paste data. Depending on how your data is stored, you can either add a CSV or TXT file. Or you can copy and paste your data. The screenshot above also shows the identifiers that you can use. I’ve found that Facebook mainly uses people’s email addresses to identify their Facebook accounts, but the more you have, the better. 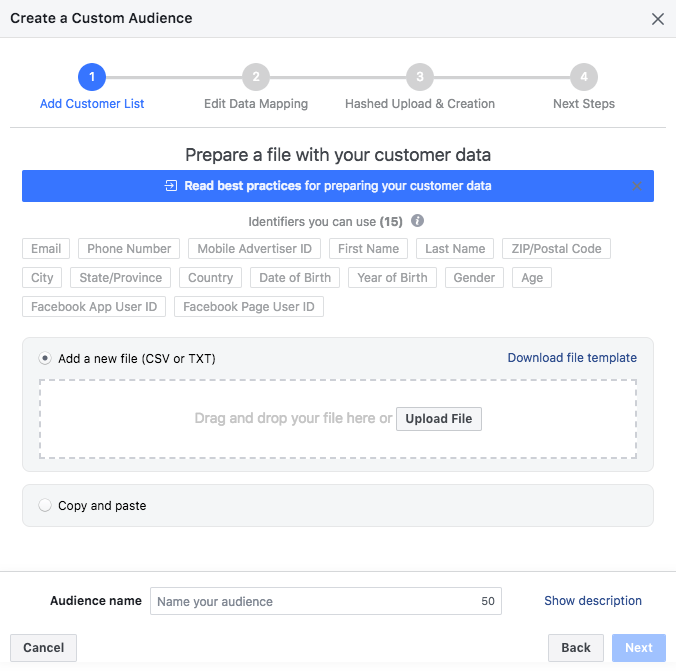 Upload your data, give your audience a name, and then select Next. Once you’ve done that, your custom audience will have been created. 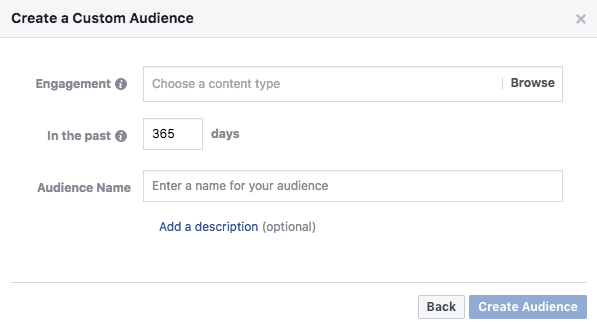 Ignore any other pop ups that Facebook puts in front of you for now; we’re going to use this custom audience in later steps. If you don’t have a large customer list but you are generating a reasonable amount of website traffic, then your website visitors could be great true fan candidates. Website visitors obviously aren’t as qualified as customers but they have shown interest in your business. If someone has taken the time to visit your website then they are very likely to be interested in your products, services or content. And they are likely to respond better to your videos on Facebook than cold audiences. 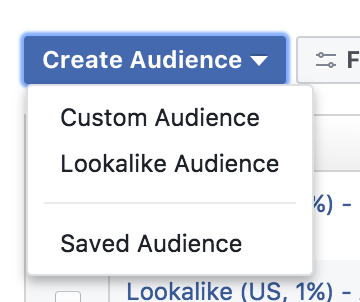 To create an audience from website visitors, you need to start by once again navigating to the Audiences tab in your Facebook ad account and then selecting Create Audience > Custom Audience. There are all sorts of options when it comes to creating custom audiences from website visitors. You can create audiences from people who have visited specific pages or spent a certain amount of time on your website. But for this strategy, you want to keep it simple and use the default All website visitors option. The number of days you select depends on how much website traffic you’re generating. The shorter the time window, the warmer the people in this audience are going to be. But a short time window also reduces the size of your audience. It’s very difficult to recommend a specific number, but I like to start with 30 days and adjust from there if necessary. Then simply give your audience a name, select Create Audience and move onto the next step. Not everyone has the luxury of a large customer list or tens of thousands of monthly website visitors. In that case, you need to find and target cold audiences, which can be tricky. 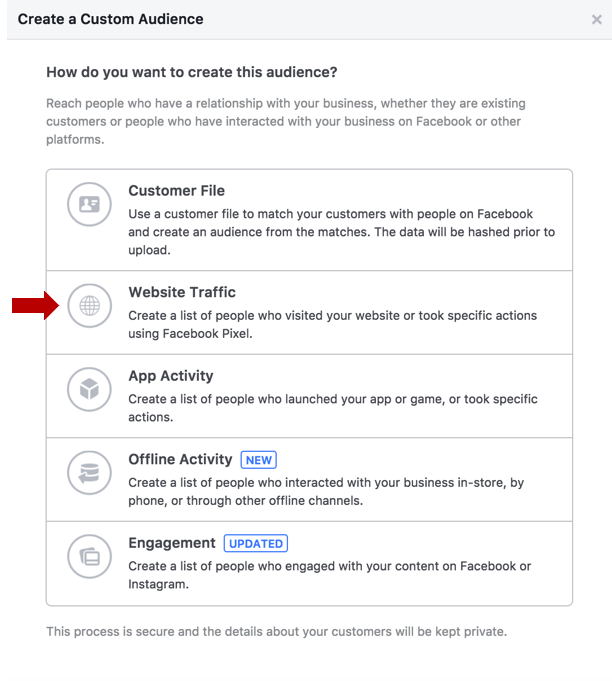 Facebook has an enormous amount of targeting options which is great for us marketers, but that can make it difficult to find the best options for your business. The easiest way for me to demonstrate how I would find potential cold audiences is to use an example business. 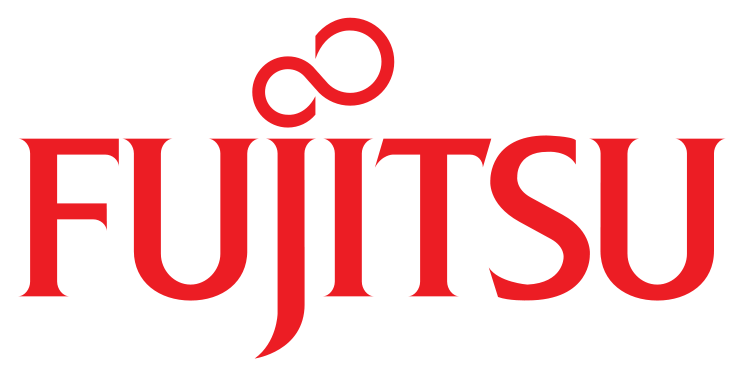 As I’m a big rugby fan, the example business I’m going to use is an online rugby equipment retailer that operates in the UK. 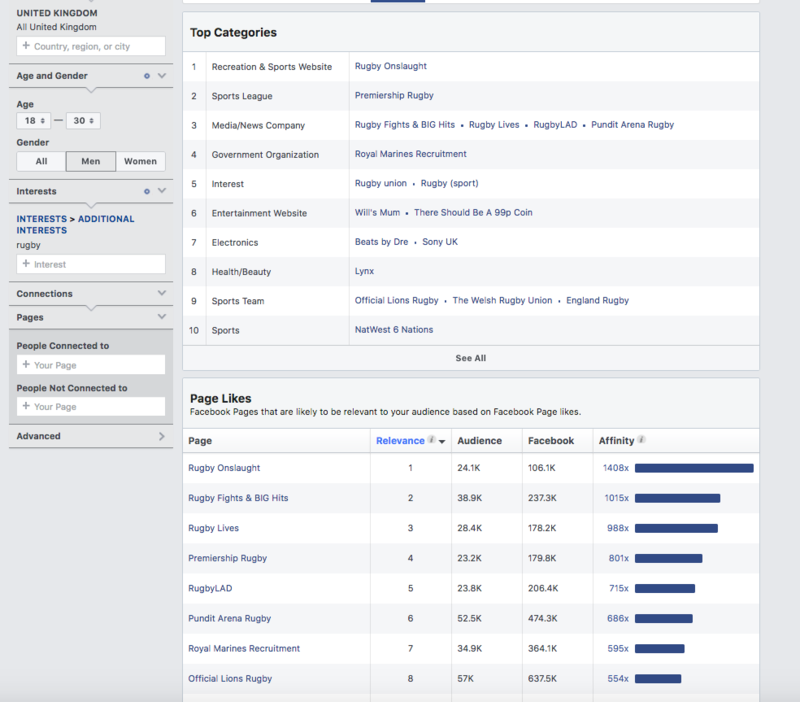 In the Page Likes tab there are two sections: Top Categories and Page Likes. The part I’m most interested in is Page Likes. Here you’ll find Facebook pages that are highly relevant to your target audience. The really telling metric is Affinity. 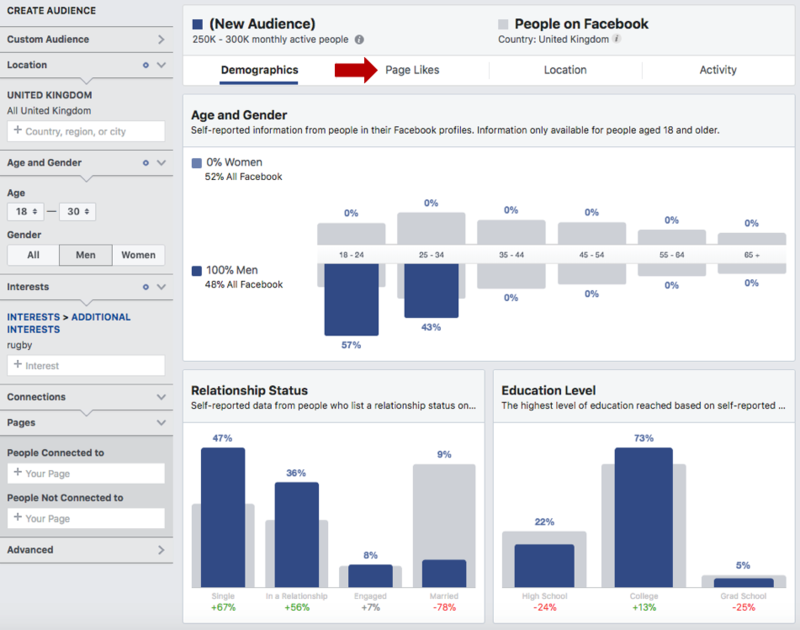 The Affinity column tells you how likely your audience is to like a given page compared to everyone else on Facebook. 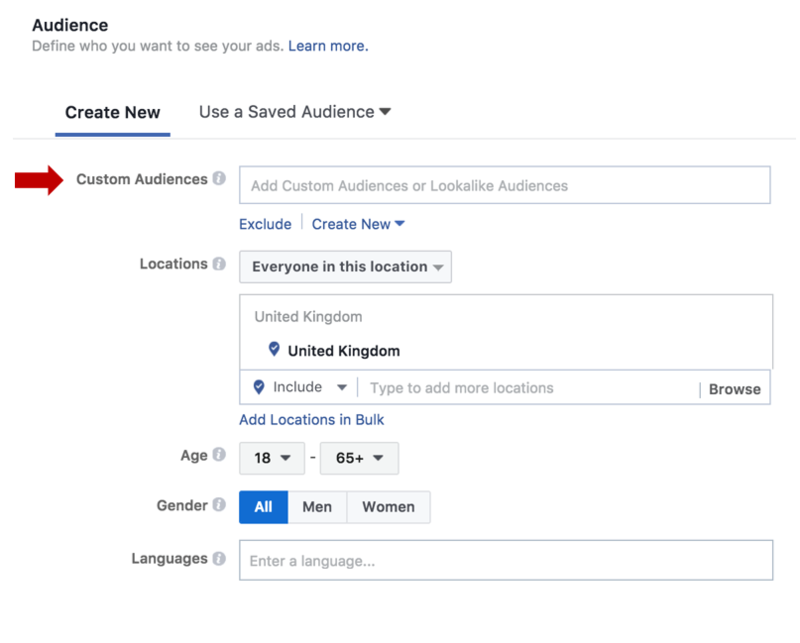 So in this example, people who are within the targeting options I have selected are 1,408x more likely to like the Rugby Onslaught page than regular Facebook users. That’s a lot! For this business I would start by advertising to three or four of the Page Like options shown above and by doing so you’ll quickly find out which performs best. Make a short list now and move onto the next step. 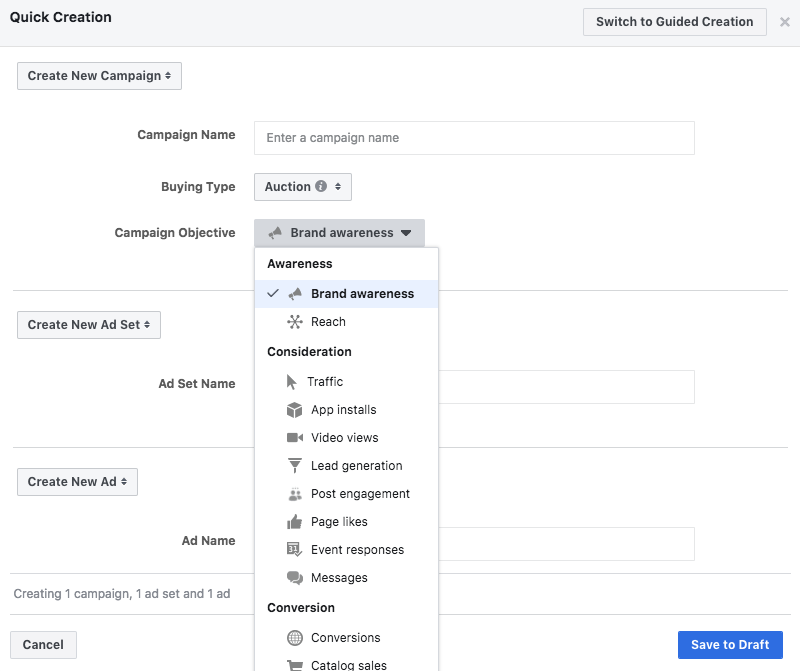 Once you have established some great true fan candidates that you would like to target on Facebook, it’s time to create your Facebook ad campaign. You should start by advertising just one video to your target audiences. Choose what you think is the best video and we’ll use the others later. I’m not going to walk you through Facebook ad campaign creation here. If you’re unfamiliar with the process, then you can check out this highly detailed guide. However, there are some really important things I need to mention for you to get the most out of your true fan acquisition efforts. 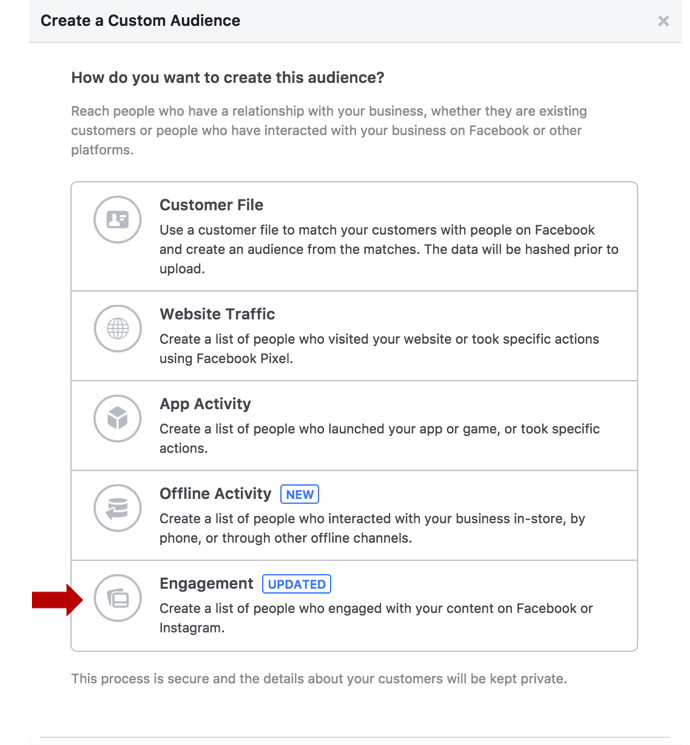 Once you select the Brand Awareness objective, Facebook will put your ad in front of people (within your selected targeting options) who are most likely to recall your ad. And that’s exactly what you’re looking for. For someone to start becoming a true fan of yours, they’re going to need to remember your video. Given the ad format and length of video that I’m recommending (2-4 minutes), not all the placements will be available. 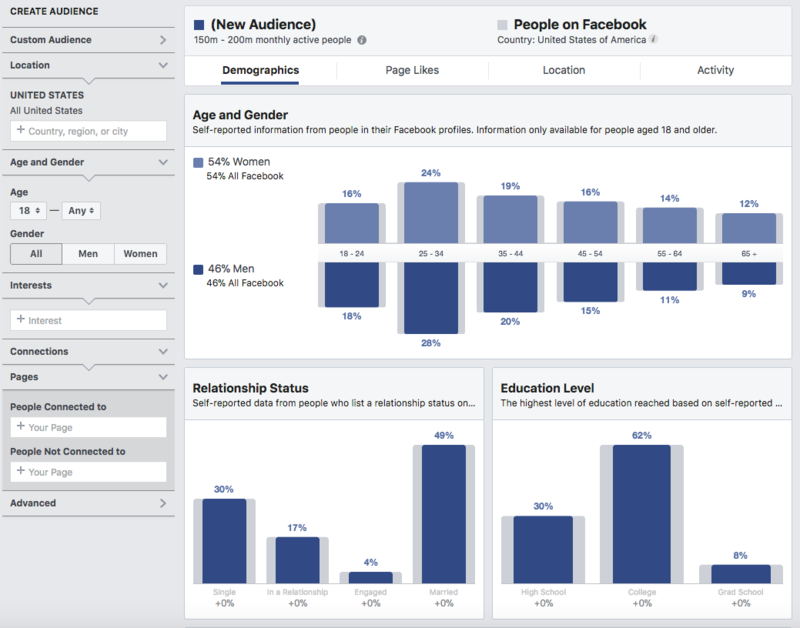 From what I have seen, the vast majority of engagement on Facebook comes from the Desktop and Mobile News Feed. By promoting your videos this way, each video will build a lot more social proof. Social proof includes likes, comments and shares, and the more of it that a video has, the better. Your target audience is going to pay more attention to a video that has hundreds of likes and comments than one that is brand new. By selecting Use Existing Post, all the social proof that your video attracts will build on one video post, whereas if you create a new ad for each different targeting option you want to use, the social proof will be spread across a number of different ads promoting the same video. 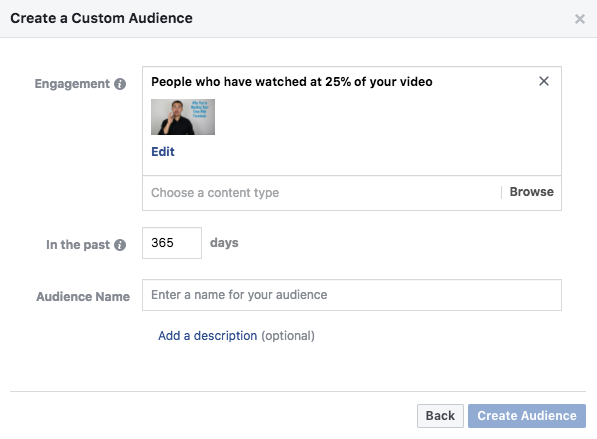 Once you have a live Facebook ad campaign that’s promoting one of your videos, you need identify the people who have watched that video so that you can continue to advertise to them. Remember, for someone to become a true fan of yours, they are going to need multiple exposures, so this step is critical. To identify the people who have watched your video and then saw other promoted videos from you, you need to create a video viewer custom audience. 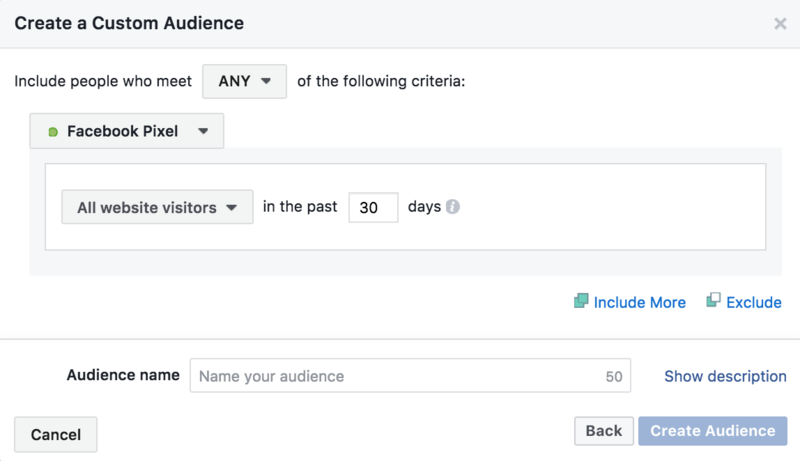 Start by heading back into the Audiences tab, select Create Audience and Custom Audience. You will then need to decide how much of your video people need to have watched to be included in this custom audience. The trade-off here is audience size versus quality. For example, selecting 3 seconds will create the largest custom audience, but those people aren’t great true fan candidates. For videos that are 2-4 minutes long, I think 25% strikes a nice balance. The audience won’t be too small and the people within it will most likely remember your video. I would recommend leaving the time window at 365 days, as we want as many engaged video viewers in this audience as possible. Then give your audience a name, select Create Audience, and your new custom audience is ready to be targeted. Once this custom audience has been set up, you won’t need to update it manually as it will update automatically as new people watch your video. Now it’s time to take your new video viewer custom audience and advertise your other videos to those people. 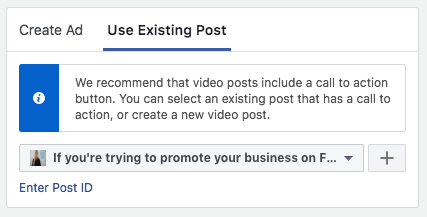 To do this, go back into your Facebook ad campaign and create a new ad set for each video. Creating a new ad set for each video instead of just creating new ads in the existing ad set is important. That way, all your videos will be advertised to your target audience. 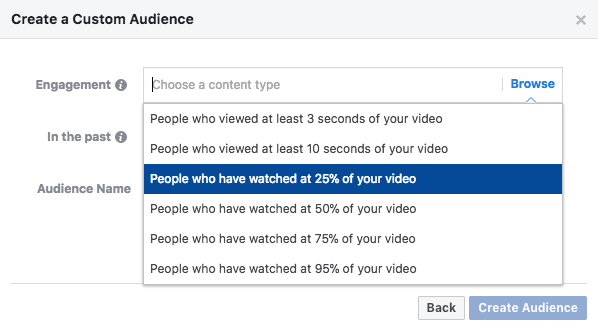 If all your video ads are included in one ad set, Facebook will optimize your campaign and allocate the budget to the best-performing videos. And for this strategy, that’s not what you want. For this strategy to work, you’re going to need to dedicate a significant portion of your ad budget to your initial video. This is the gateway for people to enter your video retargeting system, so I would recommend using at least 30-50% of your ad budget on this initial video. Then divide the rest of your ad budget amongst the rest of your ad sets. This will ensure that all your videos are put in front of your true fan candidates. Frequency is the average number of times that your ad has been served to each person in your target audience. Your true fan candidates are not going to be overly pleased if the same video shows up in their Facebook News Feed 17 times a week. So it’s important to keep track of each ads’ frequency and make sure that number doesn’t get too high, too quickly. This is particularly important when you first start running this campaign because your video viewer custom audience will be quite small. If you do see video ad frequencies of five or more, I would recommend decreasing that ad sets’ budget or pausing it until more people have been added to your video viewer custom audience. It’s also best to start with a small budget for each retargeting ad set. A lot of business owners, marketers and entrepreneurs struggle with video creation and understandably so. Creating high-quality video content can be difficult and requires time and money. For this strategy to work properly, you need to create valuable video content for your true fan candidates; otherwise they will never become true fans. As I mentioned at the beginning of this article, video content is usually split into two large categories: educational and entertaining. Educational videos aren’t very difficult to produce. With some basic equipment you can create professional and valuable video content. For examples take a look at my Facebook page. There you’ll find many examples of 2-4 minute educational videos. Entertaining videos are often harder to create, but the rewards of doing so can be massive. Take Dollar Beard Club, for example. Their videos are highly entertaining and have done an amazing job of selling their products and converting people into true fans. For inspiration, check out Dollar Beard Club’s YouTube channel. And that’s it. Converting people into true fans of you and your business is not easy, but there are very few digital marketing assets that are more valuable. Let me know if you have any questions in the comments below and best of luck with it!